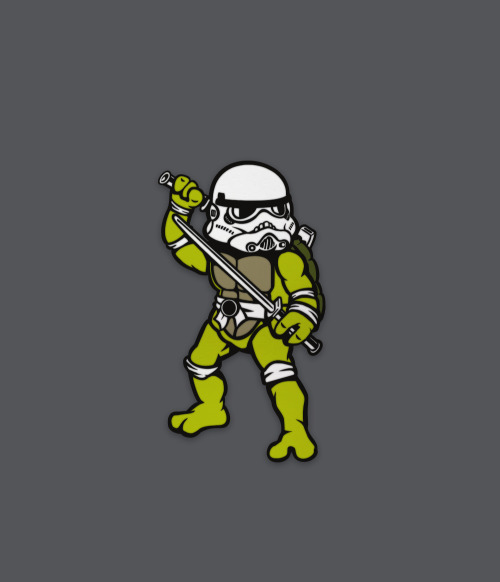 Teenage Mutant Ninja Trooper pin coming soon. Limited to... – No Fit State Co. // NFS Co.
Teenage Mutant Ninja Trooper pin coming soon. Limited to 100.